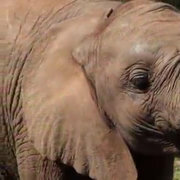 Elephant populations are under threat from habitat loss and ivory poaching — but some people are doing everything they can to save them from extinction. 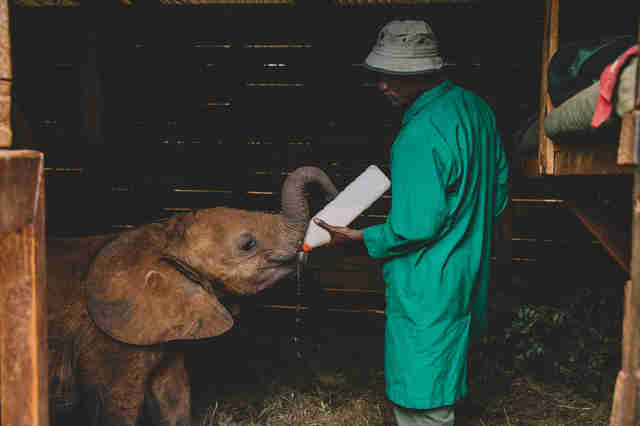 And what the people at the David Sheldrick Wildlife Trust (DSWT) Orphans' Project in Kenya are doing is saving lives and helping to ensure a future for these majestic and intelligent animals. 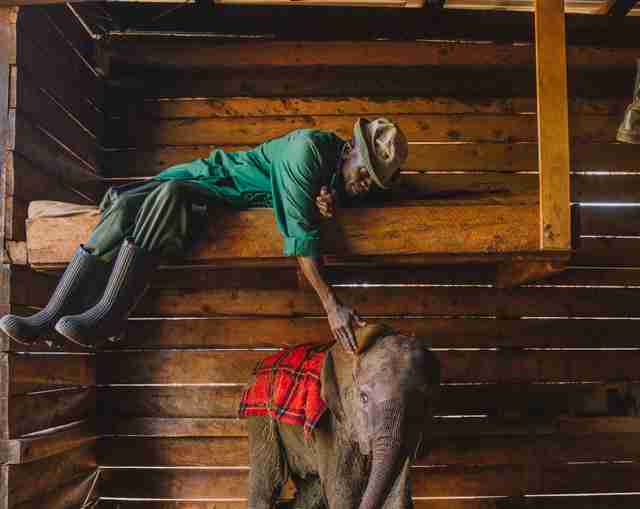 Orphaned baby elephants who have lost their families are being raised by keepers who spend day and night by their side, helping them grow up strong. 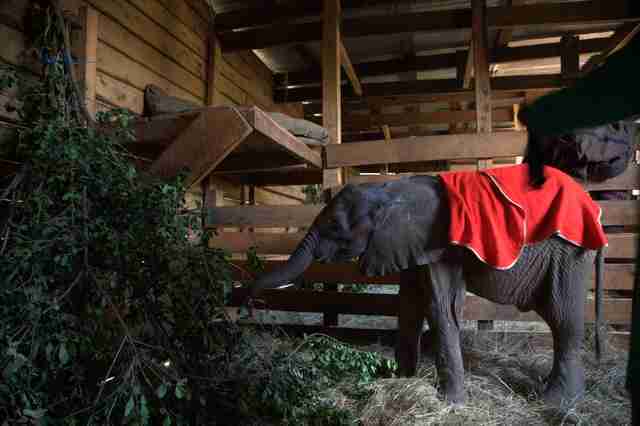 They even tuck the elephants in at night and sleep nearby so they can wake up for the elephants' feedings. 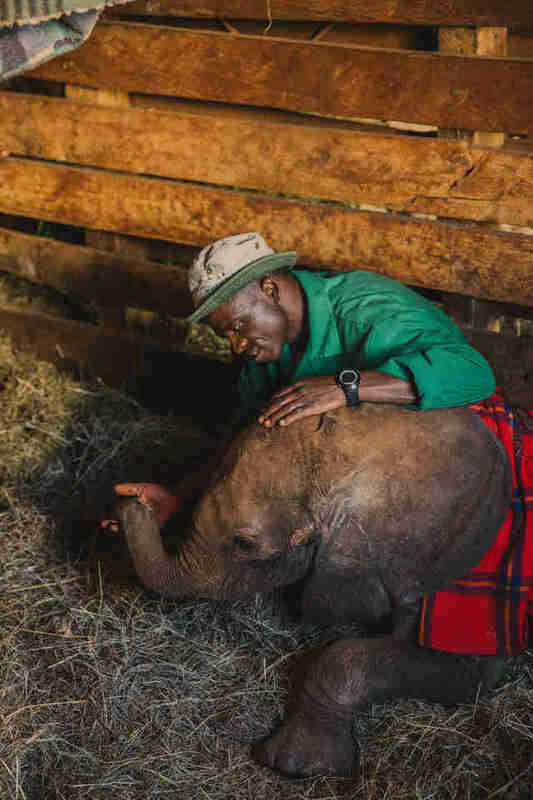 Most of the elephant keepers are parents themselves, so the experience of raising the baby elephants feels oddly familiar. 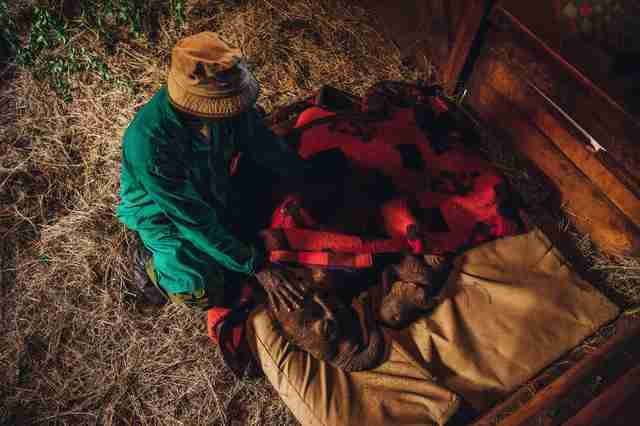 When there’s a chill in the air, the keepers make sure the babies are covered with blankets — and the keepers become accustomed to losing theirs when a baby wants milk. 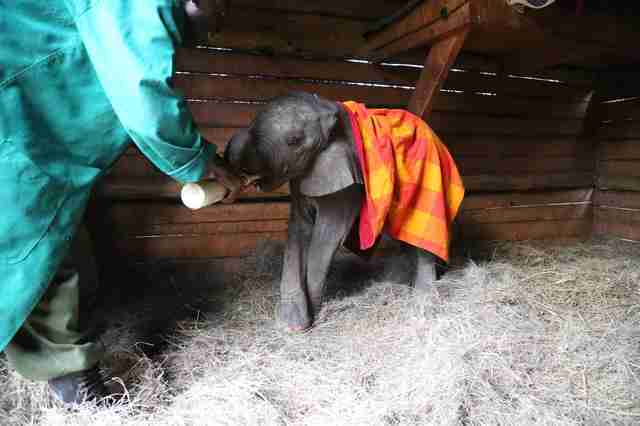 “Every three hours, you feel a trunk reach up and pull your blankets off!” one said. 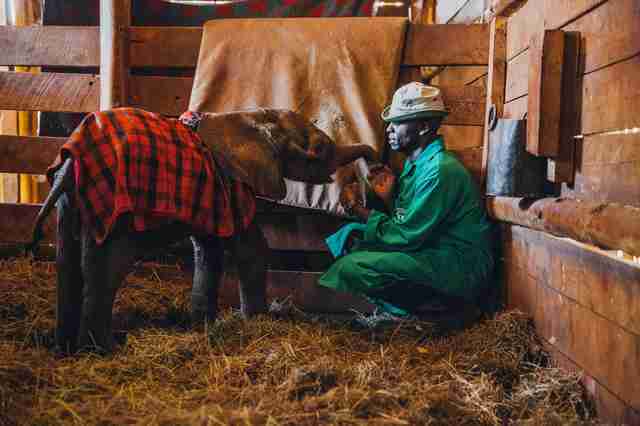 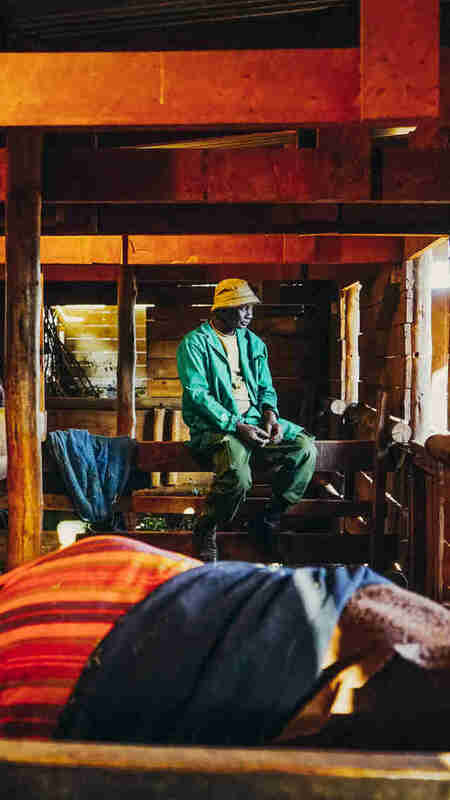 “When the keepers used to sleep on a mattress on the floor, a few years ago now, the elephant would pull the blanket off the keeper to wake them up for milk, and touch their face with a wet trunk,” another added. 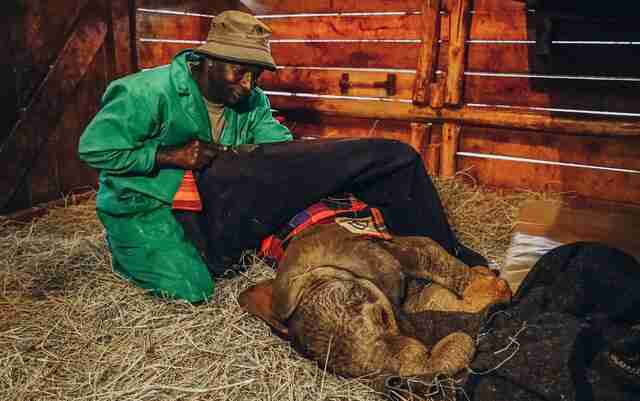 But the keepers who have been raising elephants for a long time know when to wake up for the babies, and just do it automatically. 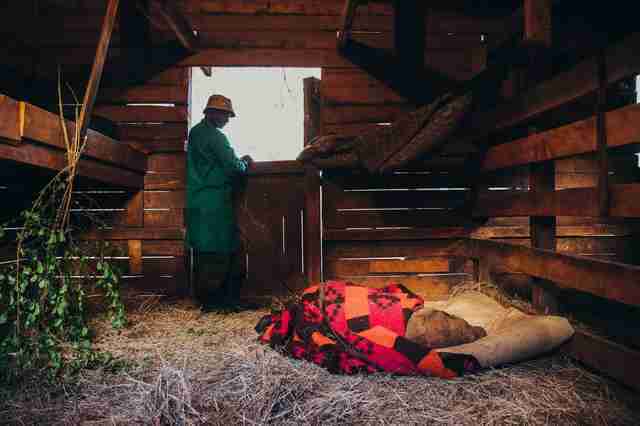 “It’s like their minds are set to wake up every three hours,” one keeper said. 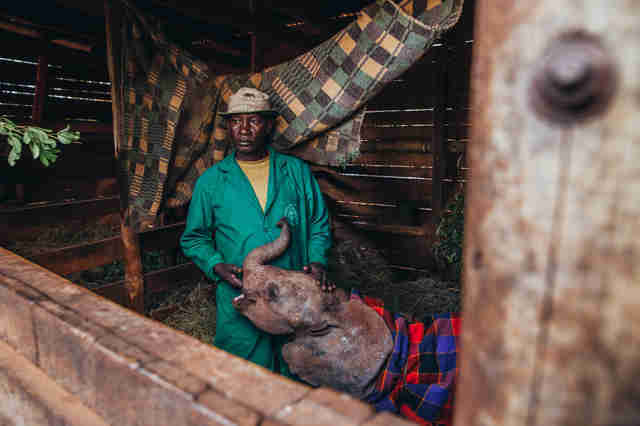 But sometimes, tenderness and devotion just isn't enough for the weakest of the orphans, and it’s heartbreaking for the keepers. 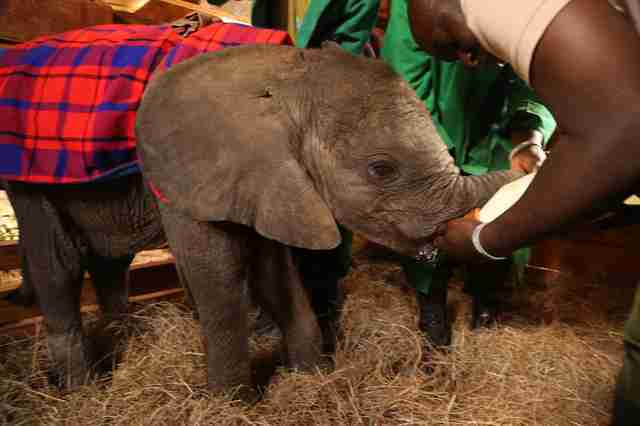 To help DSWT save as many baby elephants as possible, you can make a donation.